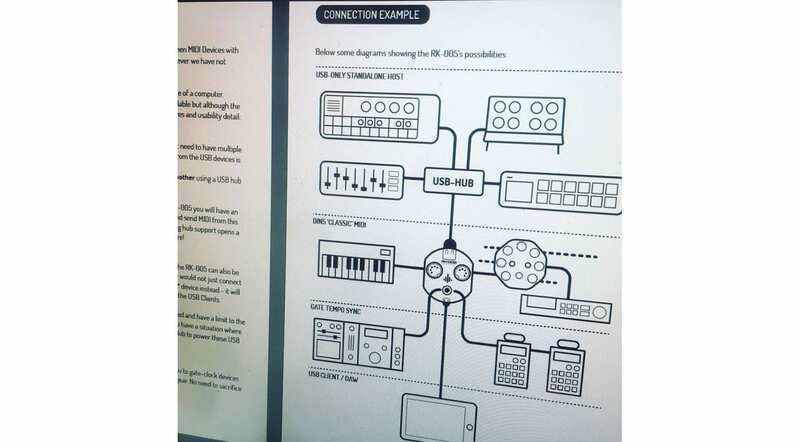 We first saw the RK-005 back at Superbooth and it had us scratching our heads a little bit while pondering the possibilities of all this interconnectivity. But now it’s available for pre-order in limited numbers and I think we can get a handle on what it’s all about. 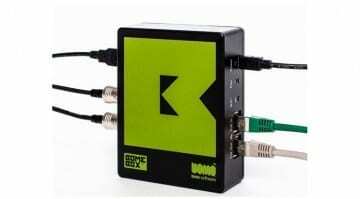 It’s a compact little box that can integrate all your USB MIDI controllers and devices into a single MIDI stream. 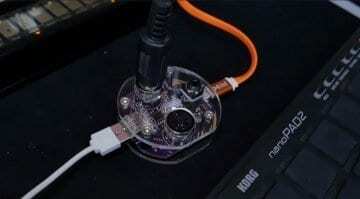 It allows you to bring those controllers together and use them without a computer, or it can become a USB device in your DAW. It will both host other devices and become a device itself. 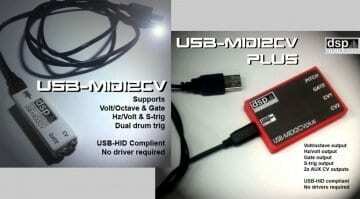 It handles USB connections directly or through a USB hub and will send out over 5pin MIDI or USB to host. It’s completely flexible. It also has a handle MIDI Clock to Gate converter built in so you can sync up your modular or analog gear to your MIDI-equipped groove box, drum machine or DAW. 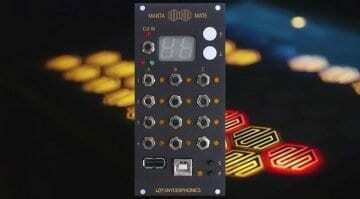 You could use it to sync up Pocket Operators, Elektron boxes and Volcas with your Eurorack. 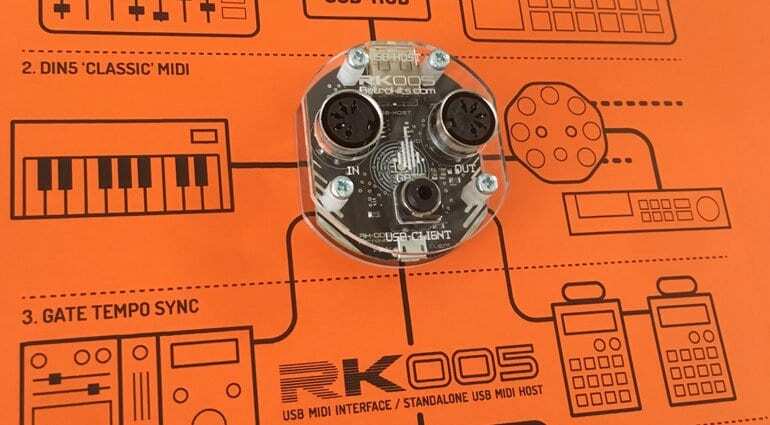 You could drop in your phone or iPad – anything that moves MIDI about could join the RK-005 club. It’s a phenomenally useful piece of equipment that could save your sanity once the amount of boxes you have on your desktop gets beyond a sensible number. Got to be a great thing to have at a Synth Meet in order to keep everyone together. The RK-005 is not cheap at €146 but you’ll know if you need one of these things or not.